Minimum settings offer 720p/30 FPS, while the recommended settings deliver 1080p/60 FPS. 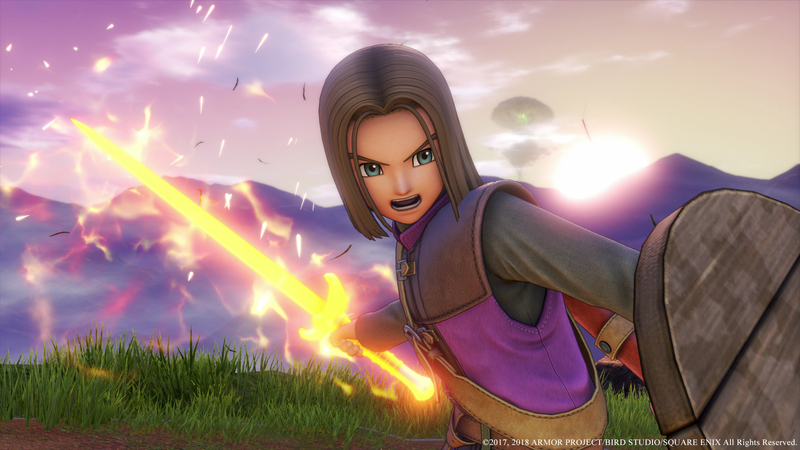 Square Enix’s Dragon Quest 11: Echoes of An Elusive Age has been performing pretty well with critics prior to its launch next month. If you’re a PC player and want to know if your system is up to snuff, don’t worry. The publisher recently revealed system requirements for the upcoming RPG. Check them out in full below. Take note of the target resolution and frame rate that Square Enix has provided. If your system meets the minimum requirements, then you can be sure of 720p resolution and 30 FPS. Recommended system requirements can run the game at 1080p resolution and 60 FPS. Settings like “Medium”, “High” etc. aren’t mentioned, which could either point to their non-existence or Square-Enix just not specifying the same. Anything is possible (though we do know 4K resolution support is available). 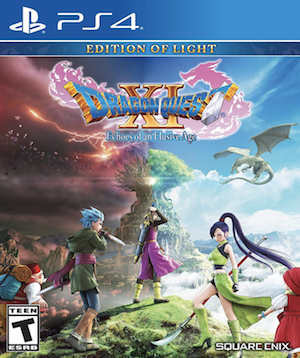 Regardless, Dragon Quest 11: Echoes of An Elusive Age is out on September 4th for PC and PS4. If you’re curious about the game’s quality, check out GamingBolt’s official review here. Also, head on over to Steam to check out the pre-order bonuses that are available.